Check Out the Kewl Things Below. For Other Kewl Items Like these… Click HERE. 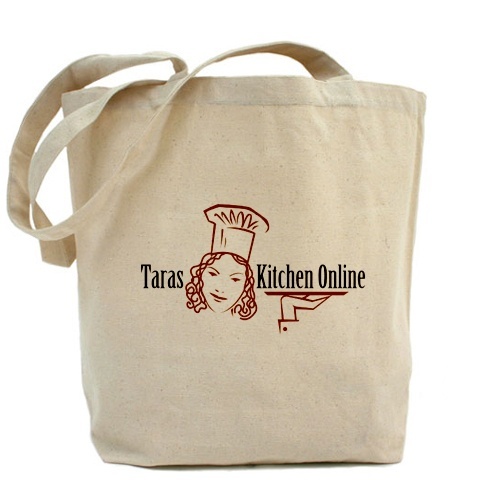 Proceeds from the Tara’s Kitchen items will be used to buy new tools and items for classes! Shop for Bargain Books, Award Winning cookbooks, as voted by the International Association of Culinary Professionals in baking, International cuisine, Vegetarian, reference, healthy, wine, beer & spirits and much more. Deals don’t get much better than this. Why pay full price. We’ve selected the best books for your reading pleasure! 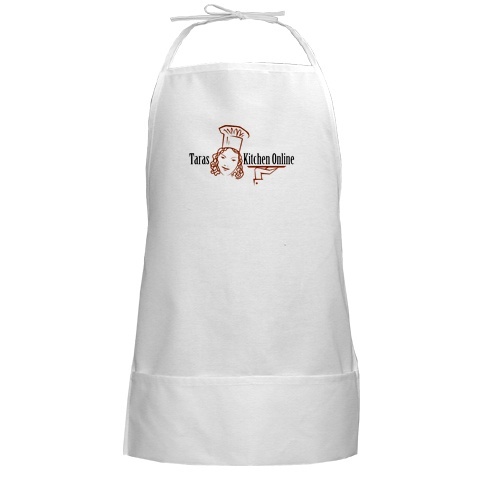 Shop for the latest in Cookware, Bakeware, Cookbooks and Magazines. My New favorite Espresso Machine…. Its makes Excellent Coffee!